200+ filters effects for your reference, including lens flair, light leaks, cinema flairs, old film, etc. Various other video effects to enhance your video performance, including transitions, PIP, texts, elements, green screen, split screen, etc. 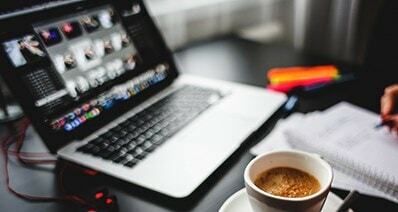 Edit video with basic video editing tools and advanced video editing tools. Are there any video filter apps for adding filters to videos on iPhone? Search from the internet, you can find many video filter apps that can help you add filters to your videos along with offering you other amazing features. Viddy is a basic video editing app that can add some beautiful filters to your videos. Cinefy is an iOS based app that has a very friendly user-interface that gives you a choice of adding over a hundred effects and filters to your videos. Let's take a look the below top best video filter applications. 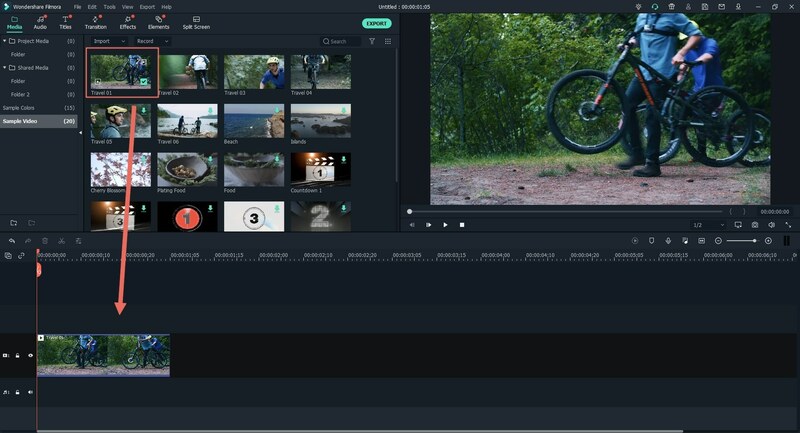 Filmora Video Editor for Windows (or Filmora Video Editor for Mac) is the highly recommended video filter app for Mac and Windows users. You can have options of 200 types of filters and overlays, including lens flair, light leaks, cinema flairs, old film, and more. This video filter app is a handy video editing tool to help you to turn your videos into masterpieces. This video filter app is fully compatible with macOS High Sierra and Windows 10. Personalize your video with filters, overlays, motion elements, PIP, and face-off. Apply video effects such as titles, transitions, green screen, split screen and 300 more. 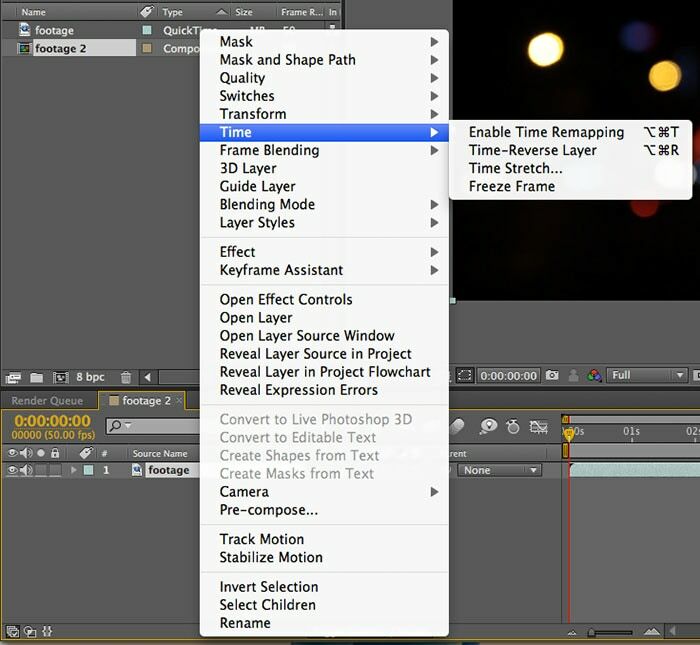 Edit video by trimming, cropping, rotating, splitting and combing. Share video to YouTube, send to devices, or burn to DVD. Choose "FULL FEATURE MODE" after installing the software on your computer. Bring the video clips to the project window by importing them. You can do this simply by drag and drop the video to the program interface. Drag and drop the videos in timeline. 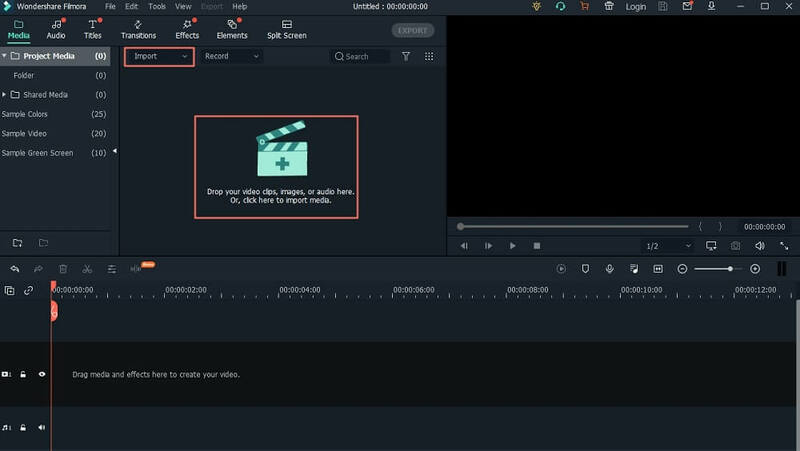 And you can start to edit the video easily. In this step, you should press the "Filters" option on the interface to continue. After viewing various filter effects, you can put any filter to your video by adding it to the timeline. 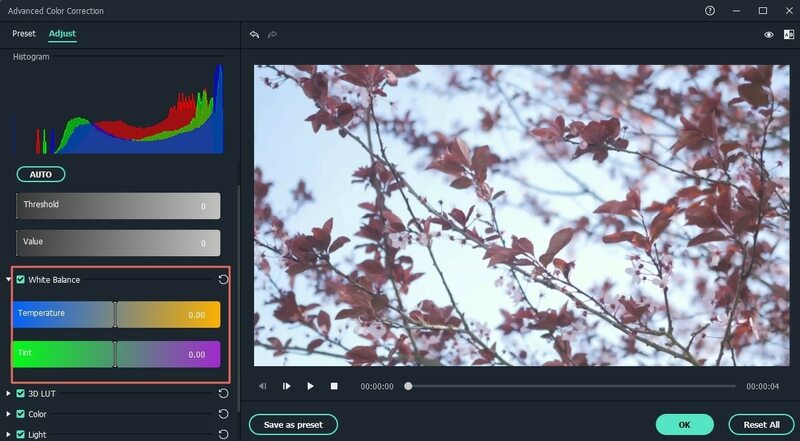 [Attention] For more filters, you can go to the Filmora's Effects Store to pick up more filters, transitions or other effects to your target video. Then you can preview your video and click the "Export" button to save it. iMovie is an video filter app for iPhone, iPad and other iOS devices and lets you convert videos on your iPhones into marvelous home movies with its latest movie themes, effects and transitions. Pros: The app is really easy to use. Cons: You cannot import videos in MP4 format because the app does not support it. Montaj is another cool video filter app that lets you edit your videos. It will shoot a series of five-second clips which can then be edited through various filters. You can shake your phone to apply different filters to videos. Pros: This app is pretty funny; you can quickly edit your photos just by shaking the phone. 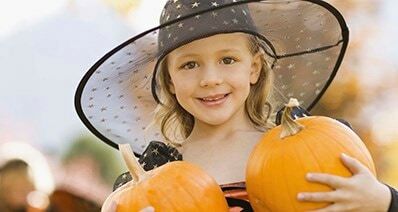 Magisto is a very powerful video filter app for iPhone that lets you create amazing movies out of ordinary video clips. 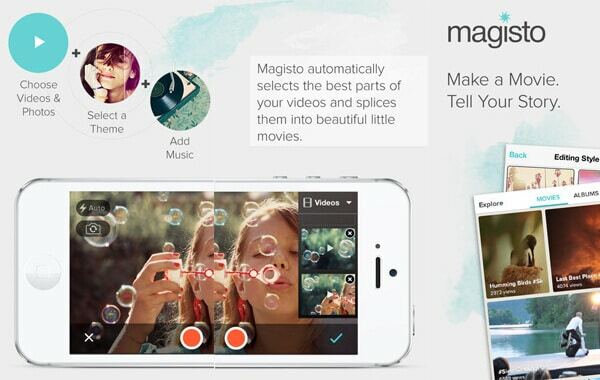 Magisto is also a simple app that lets you add filters and transitions. 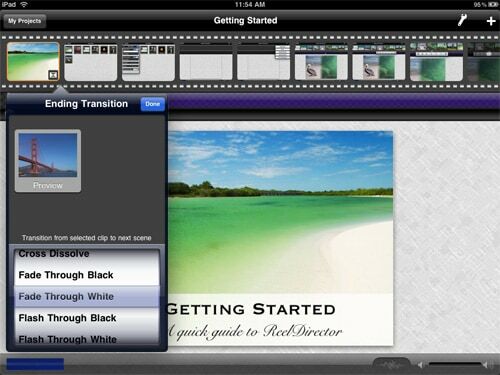 It has various features such as filters and transitions that can be used to edit your videos. 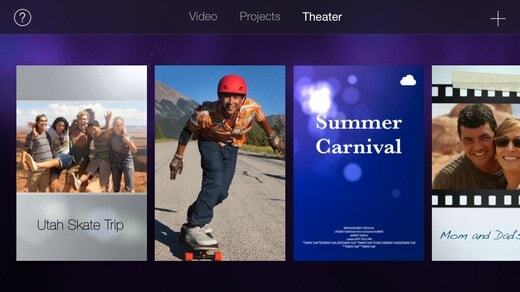 In Magisto, you can simply select a video you want from the gallery to edit and add a unique theme to the video. The app will automatically add amazing effects to give a perfect movie to share. Pros: It is very easy to operate. Cons: It takes a lot of time to render videos. 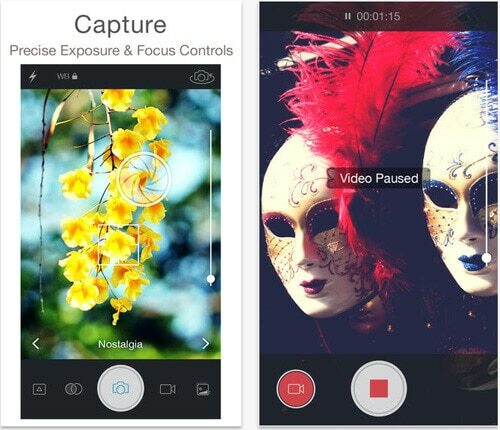 Camera Plus Pro is an easy-to-use video filter app. It contains a lot features like changing video brightness, adding filters and effects etc. You can also edit photos using various photo filters as well. Pros: It offers the user to rapidly add filter and effects. Cons: The effects are not novel and can be found in some free video editing apps as well. This easy-to-use video filter app lets you edit your video clips and turn them into amazing movies. It has a number of transitions that can be used. Pros: There a lot of transitions that you can add. Cons: There is no timeline. It runs very slow. 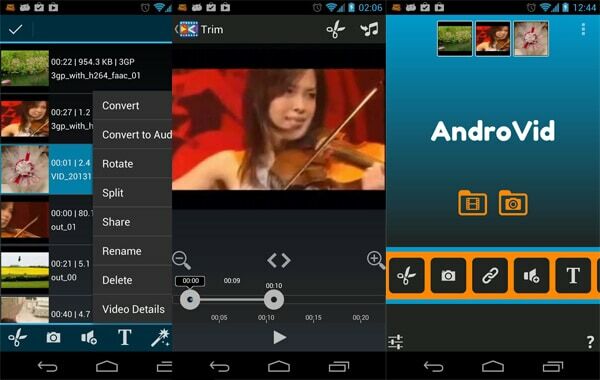 AndroVid is a video editing app for Android that lets you easily edit your videos. 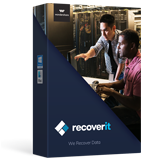 You can convert your videos into MP3 formats as well. The app is very easy to use. You can simply select the video clips you want to edit and then play around with features relating to effects and filters. Pros: The app is best for trimming videos. Cons: There are not many advanced features. It is just a basic video editing app. 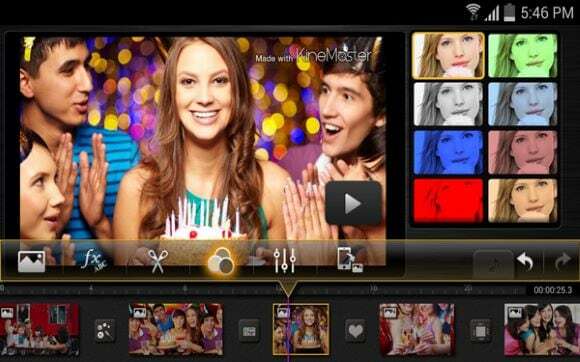 KineMaster is the video filter app for Android for the Video Editing Pros. 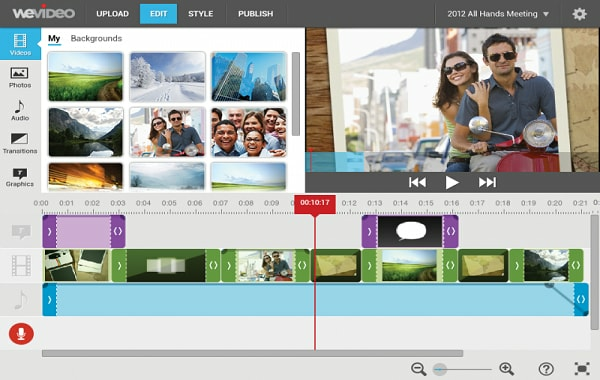 It has a multitracked timeline that allows you to drag and drop, import multiple videos and edit them in various ways. Price:Free but with watermark. Otherwise, it is $2.99 per month and $39.99 per year for complete version. Pros: A variety of editing tools are available. Cons: It is only available on a restricted range of devices. 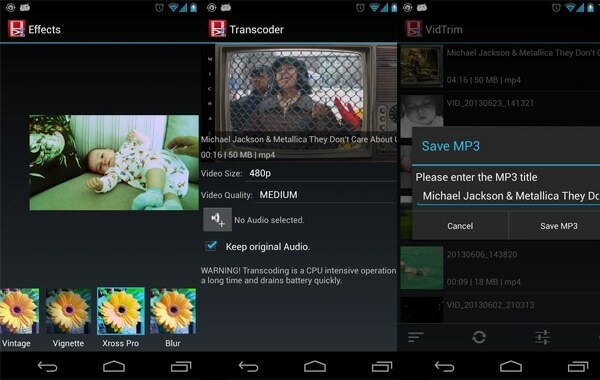 Video Maker Pro is an easy to use basic video filter app for Android that lets you edit your videos in simple ways. Pros: It is easy to operate. And it has separate audio tracks. Cons: It does not have advanced features. 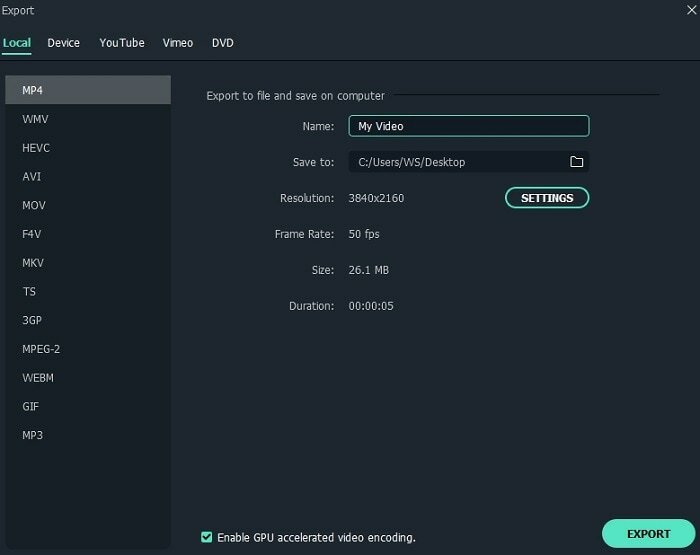 VidTrim is a very simple video filter app that lets you add very basic features to your videos. Price: Free with ads and $2.49 without ads. Pros: The app offers one-touch filters and is very easy to use. Cons: It is very basic and does not offer advanced options. 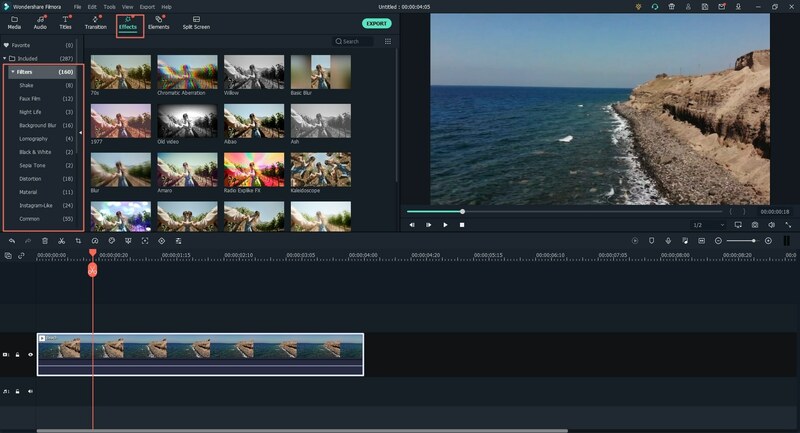 WeVideo is more of a social sharing app that lets you edit videos, add filters to video and publish them on Youtube. Price: The basic version is free. The Premium version costs $4/month. Pros: It is very easy to use and you can share your videos online. Cons: You have to upload videos to the app's server which takes time. [2019 Update] How to Reverse Video in After Effects?